variety of the newest, and best cosmetics available. in a relaxing, private and pressure-free environment. and even lips ~ you will be quite surprised at the difference. are exclusive to KARAMAR Clients, and not available elsewhere. offering, by Appointment only, an "Initial"
please click on our "fine cosmetic pricing"
page for a list of options and services offered. of the Pacific NW ~ we will continue to "update & revise"
"Secure" Mail Order form ~ a Link is provided below. on the "Submit Your Order" Link Provided Below or Call Us. streamlined for even the busiest of schedules. Products ~ Member of NCEA & NCA. 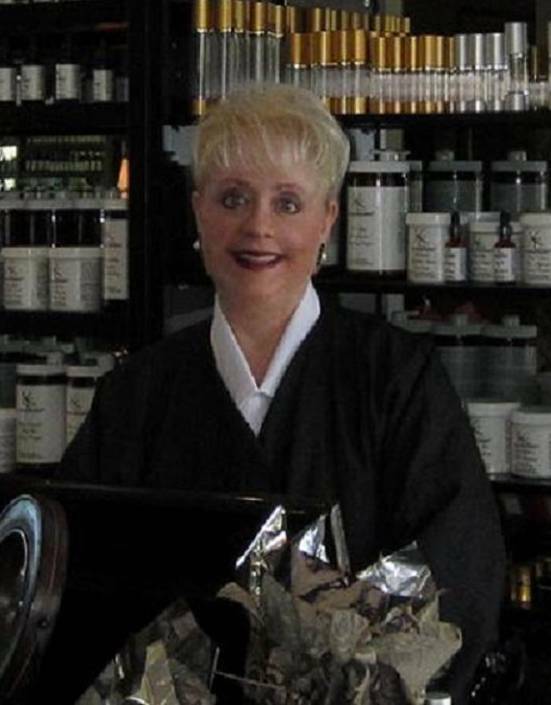 Years of "Advanced/Extensive"
Preventative Skincare Treatments ~ Exclusive Private Practice. products and mail them to clients we have not be able to see in person first.